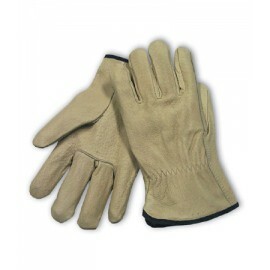 Leather drivers' gloves are among the most comfortable and rugged kind of hand protection available. 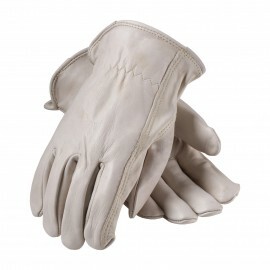 We carry cow grain, pigskin, elkskin, goatskin, and deerskin varieties to meet your demands. Aside from these top-quality leather options, we have gear with other standout features, like high-visibility accents and a range of colors. 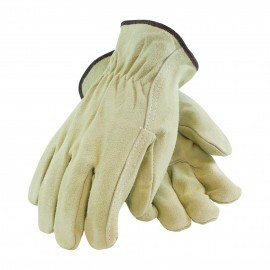 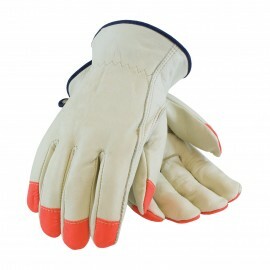 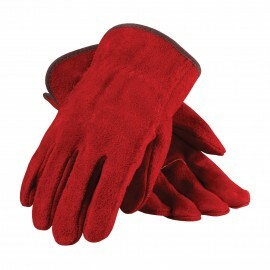 We carry work gloves of various types to get any job done. 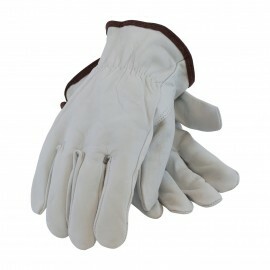 Cow – Cowhide is most commonly used to make drivers gloves because of its abundance. 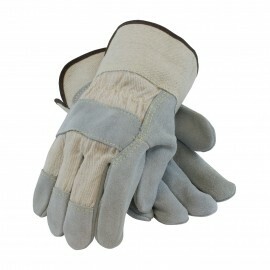 This material is comfortable, durable, and has excellent abrasion resistance. 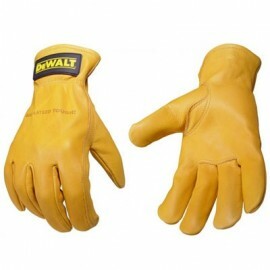 Pig – Pigskin affords the most breathability due to its porous texture. 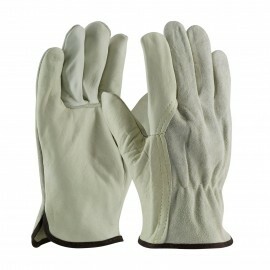 This option tends to get softer with wear and can withstand moisture without stiffening. 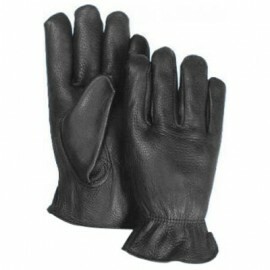 Goat – Grain goatskin leather has been proven to be twice as durable as cow or pig grain leather. 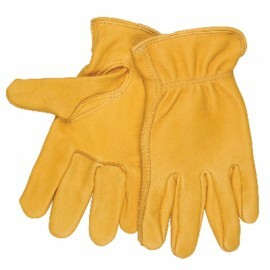 The naturally occurring lanolin creates a softer more abrasion-resistant material. 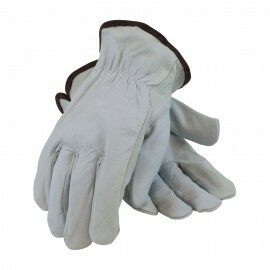 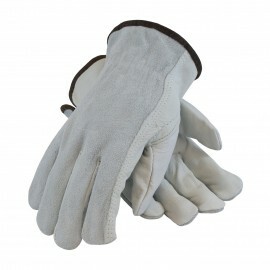 Gloves made of goatskin are useful for applications requiring a high degree of dexterity and tactile sensitivity. 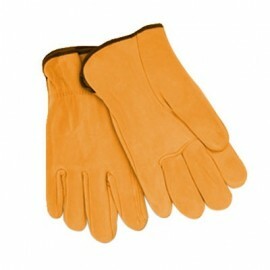 Deer – Deerskin is one of the softest, most luxurious leathers. 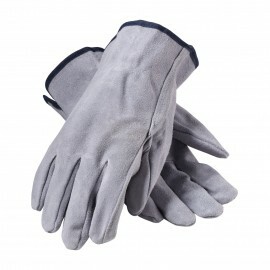 This make of gloves will provide all-day comfort and good sensitivity to touch. 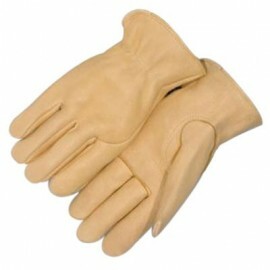 Elk – Elkskin leather is thicker, tougher, and more durable than deerskin but remains just as soft. 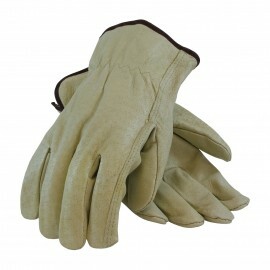 The result is leather drivers' gloves that provide comfort as well as protection.